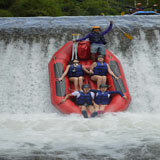 Flores is one of the most famous tourist destinations in Indonesia after Bali, Flores offers a beautiful and unspoiled charm. 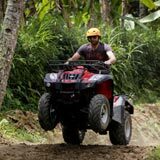 Flores Island is located in the province of East Nusa Tenggara, there are many attractions that can be visited for tourists on holiday to the island of Flores. 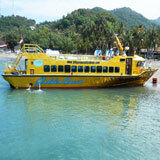 But below we will describe the 3 tourist destinations in the famous Flores and become mandatory for tourists. 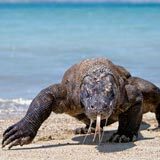 Komodo dragon is one of the ancient animals that still survive to this day. Komodo dragons live on the island of komodo and rinca islands, dragons dragons become the main attraction and most sought after by tourists. 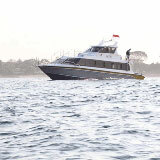 Komodo and Rinca islands located in Komodo district, West Manggarai district. 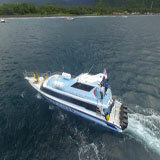 Usually to get to the island of Rinca and Komodo can be reached by boat from the city of Labuan Bajo with distance 2 hours 30 minutes to the island rinca and 4 hours to the island of Komodo. 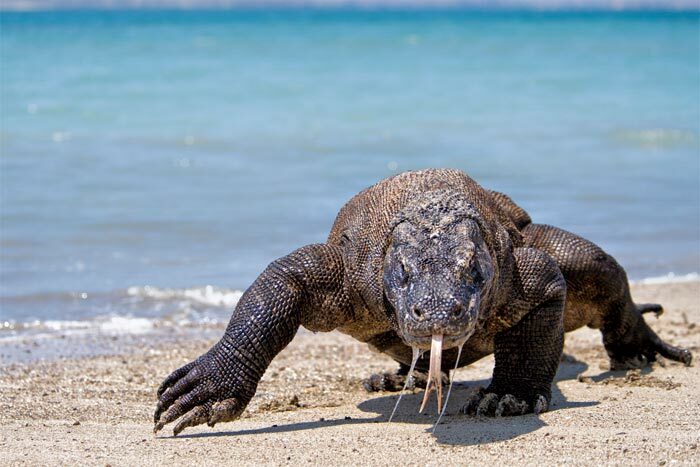 In addition to the attraction of Komodo dragons, around the national park Komodo dragons there is also a point of snorkeling and diving is very beautiful and natural. Kelimutu lake is one of the main tourist destinations on the island of Flores, Kelimutu lake is a lake that has 3 different colors. The natural phenomenon that occurs in Kelimutu lakes is very difficult to be found elsewhere in the world so the lakes of Kelimutu become unique and must be visited by tourists. 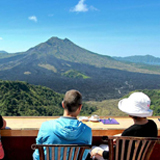 The natural panorama around Kelimutu lake is also very beautiful and suitable to take pictures of one of the places visited by many tourists. 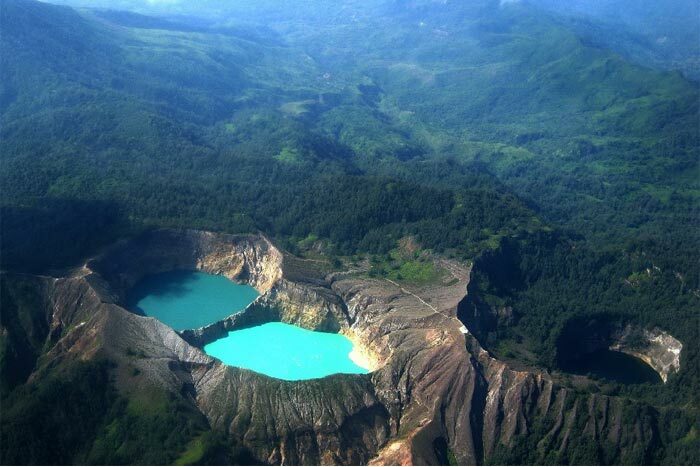 Kelimutu lake is located in the small town of Moni in Ende District, Flores, East Nusa Tenggara Province. 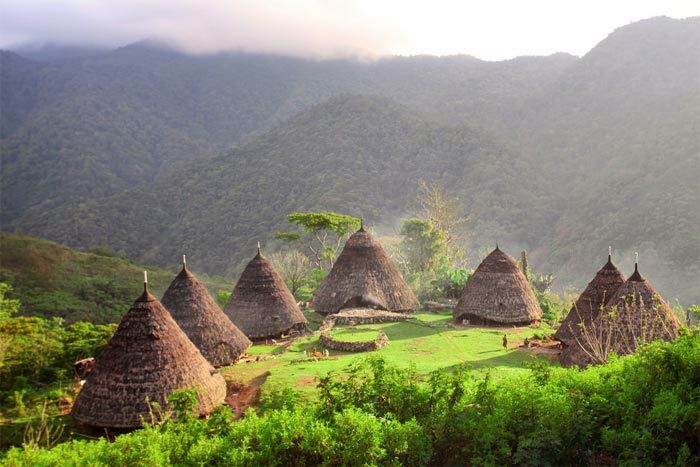 Wae Rebo is a remote indigenous village with only 7 units of houses or called Mbaru Niang. Wae Rebo is located in Satar Mese district, Manggarai regency, East Nusa Tenggara province, Wae Rebo is one of the famous tourist attraction on Flores island and must be visited. 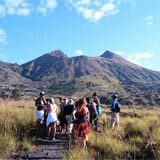 Wae Rebo can be reached by 6-7 hours from Labuan Bajo by car and followed by a 2-3 hour walk through forests, plantations and villages. When arriving at the traditional village of Wae Rebo will be served with an amazing view, the village of Wae Rebo is exactly like a country above the clouds.